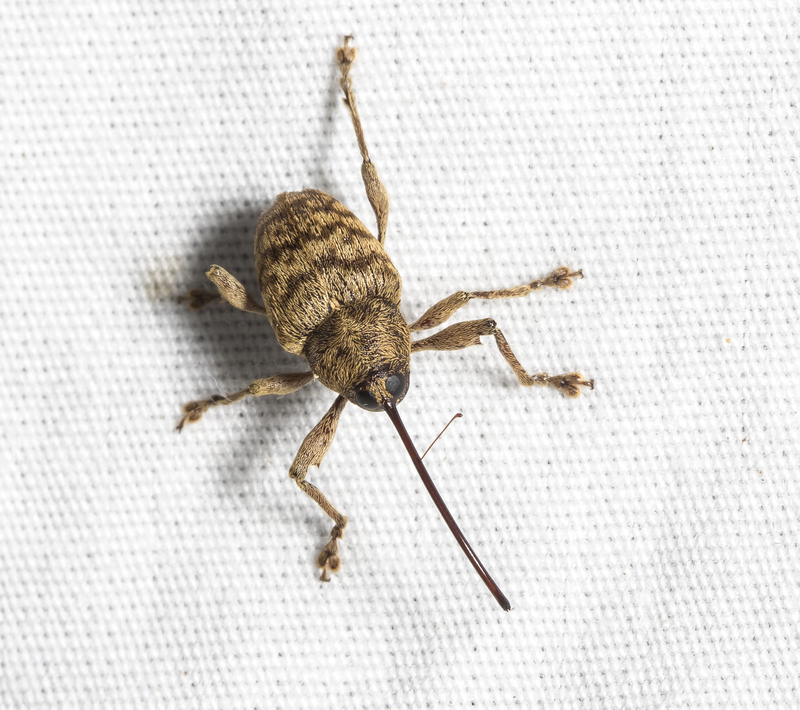 This entry was posted in Natural History and tagged acorn weevil by roadsendnaturalist. Bookmark the permalink. Excellent macros of a fascinating specimen. Thanks. Love this and all the informative photographs/articles – thank you for doing what you do! 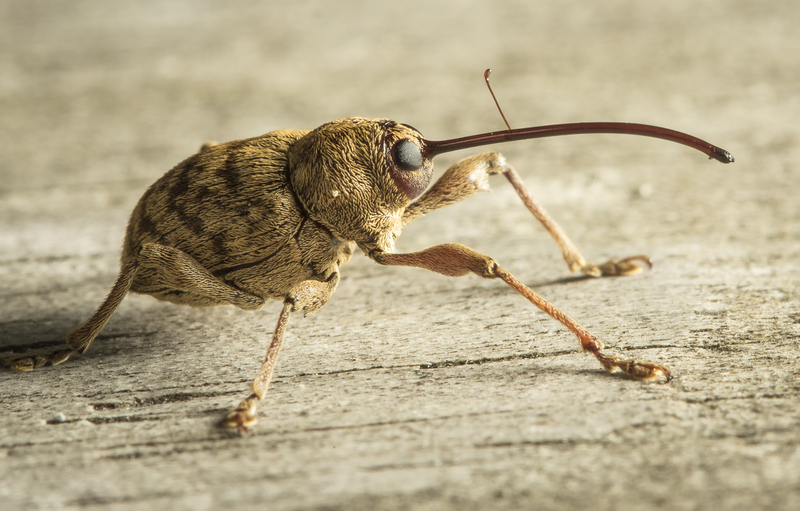 Are all weevils about the same size? I only remember people talking about the cotton weevils when I lived in the South. I didn’t realized there are 3000 kinds…wow. Most that we have here are pretty small. This is actually a fairly large species. 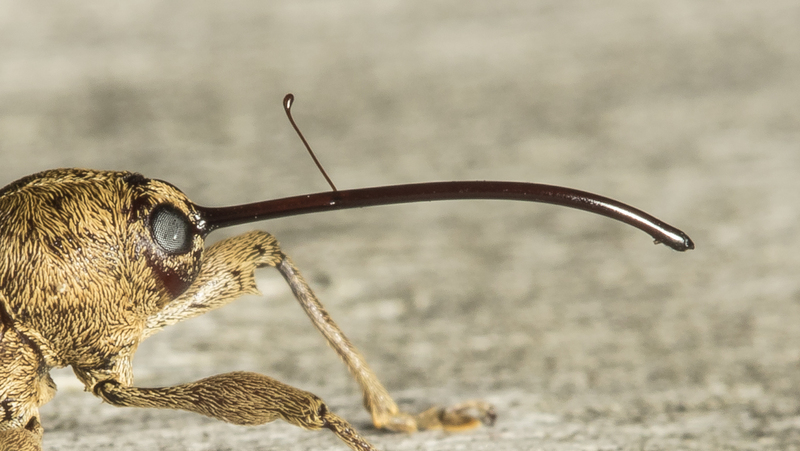 I have seen them much larger from the tropics.